Perfect location in the Heart of Riverview! 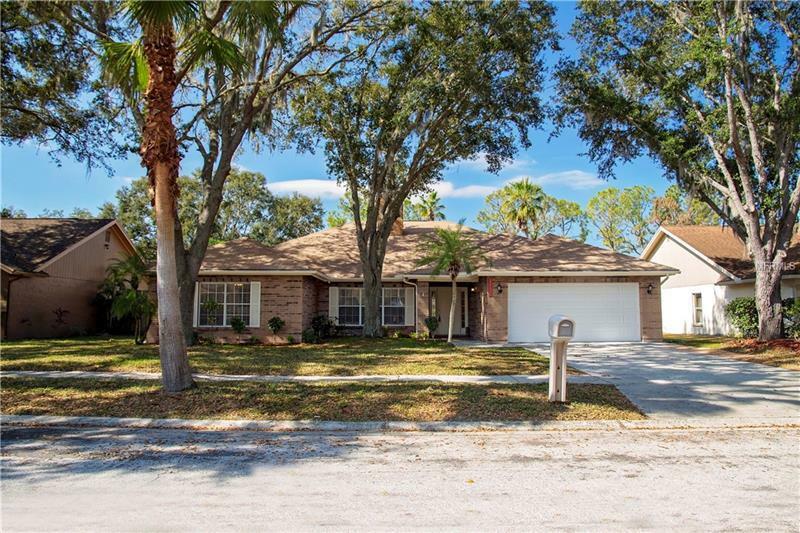 Welcome home to this newly remodeled 4 bedroom 2 bath pool home in the beautiful community of Riverglen! Oversized almost 1/2 acre lot with a large Lanai and Screened in pool for all your outdoor entertaining! Inside is the fully remodeled home with granite counters, stainless steel appliances, tons of counter space to cook and entertain! Enjoy your double sided fireplace from your living room or while you are having dinner in the dining room. All rooms are oversized and make this home perfect for your growing family! Excellent schools and an amazing neighborhood with amenities make this the perfect place to call home! Less than 10 minutes to I 75 and the Cross-Town expressway gives you easy access to Tampa and Orlando. This home is true Florida living at its best! Hurry and schedule a showing today!